TONIGHT! 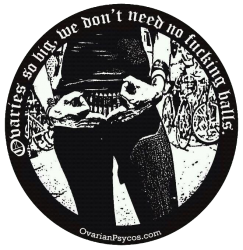 The Ovarian Psycos present Full Pink Moon Luna Ride! <3 – O.V.A.S. PLEASE NOTE: THIS RIDE IS FOR WOMYN, WOMYN IDENTIFIED, QUEER, TRANS, TWO SPIRITED, GENDER NON CONFORMING INDIVIDUALS! For April’s Luna Ride, “Full Pink Moon”, we will be honoring spring and renewal. April’s full moon name “Full Pink Moon” comes from the “appearance of the moss pink or wild ground phlox – one of the first spring flowers”. Come ride with us! Then share how the year has treated you so far and your plans for spring. Please also note that the night of April 14-15 there will be a total eclipse of the moon. And then there’s that whole “Blood Moon” thing… So this should be an extra fun ride! Make sure you bring your helmet! And lights! And check your bike! Meet up at the Florence Blue Line Station in South LA at 7pm and roll out at 7:30pm. End location will be at the MOCA Geffen (Central Ave & First ST). Ride will be around 6/7 miles. 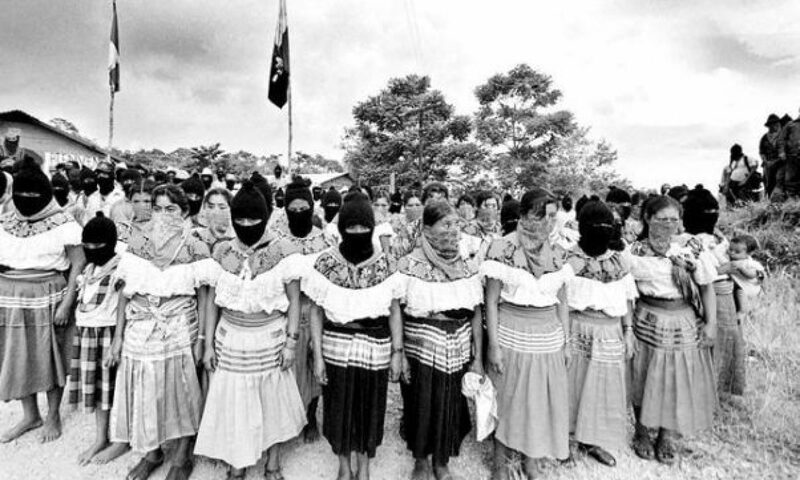 Previous PostPrevious Reconstructing Feminism – Taking it out of the Institution! TUESDAY at CSULA!